For many, 2012 was just another year in the calendar but for sports fans like myself, it was a very special year. The Olympic year in London was hyped because, not only was Team GB was allowed to play in the Olympic basketball but, it was the year an African team represented in London… well at least at the opening ceremony. The Nigerian squad came out blazing in their original attire and danced their way from the beginning to the end and made all Africans in the UK super proud. Forget Ghana, Kenya, and all the rest, Nigeria stole the show if I am completely honest. 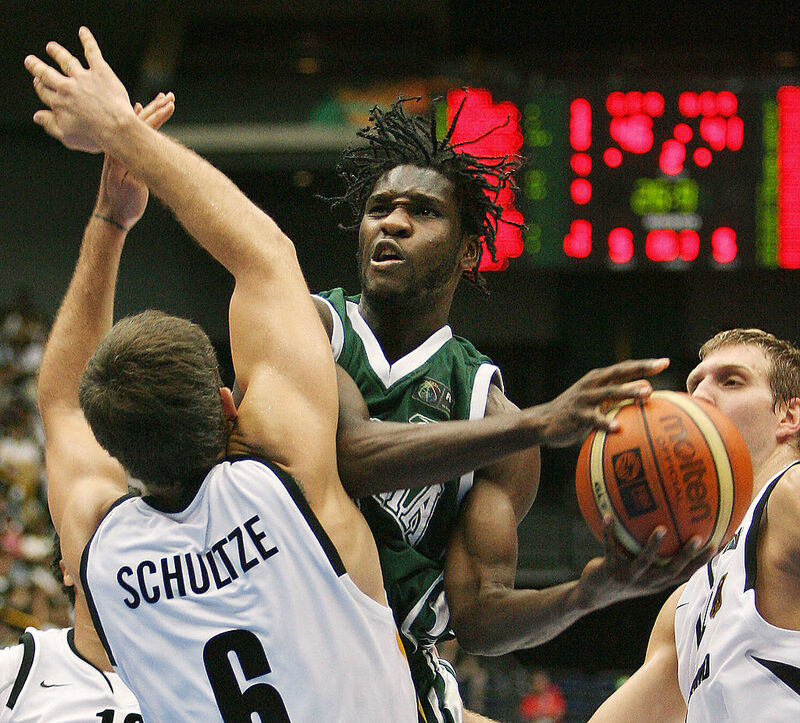 Nigerian in particular wanted to set an agenda and put African basketball on the global stage. But it was also the year, where I was recruited to produce the Olympic and Paralympic basketball. 12 teams were competing for a chance to make it to the finals. Out of 12 teams, we had two African teams representing the continent: Tunisia and Nigeria which was competing in the 2012 Olympic games in London for the very first time in Nigeria basketball history. Not only was it the country’s first time participating in the Olympics but it was also the first time two African basketball teams have ever participated in the Olympics simultaneously. Having two African teams in the summer Olympics in London was something special and Nigerian in particular wanted to set an agenda and put African basketball on the global stage. 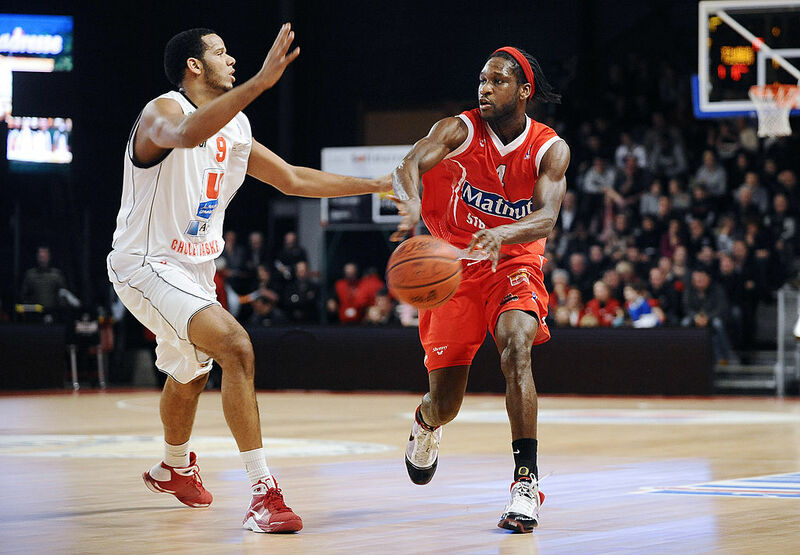 On paper, the Nigerian team has some of the best basketball players in the leagues from around the world with a list of big names and impact players you can imagine. The Olympics kicked off to a great start. The arenas were one of the best places to be during the games. The atmosphere was always overly hyped, with crowds singing Oasis to D’banj (Oliver Twist). In fact, Afrobeat had taken over the o2 Arena with me producing and Eddie Kadi presenting. Africa was streets ahead with the fans falling in love with the sounds and our culture. I was proud to walk out every day to produce the games and throw down the Afrobeat every single time. Basketball plays second fiddle to football on the continent of Africa even though African basketball players are recognised globally. Then the games began and Nigeria had played three games, won one and we still had one game to go. 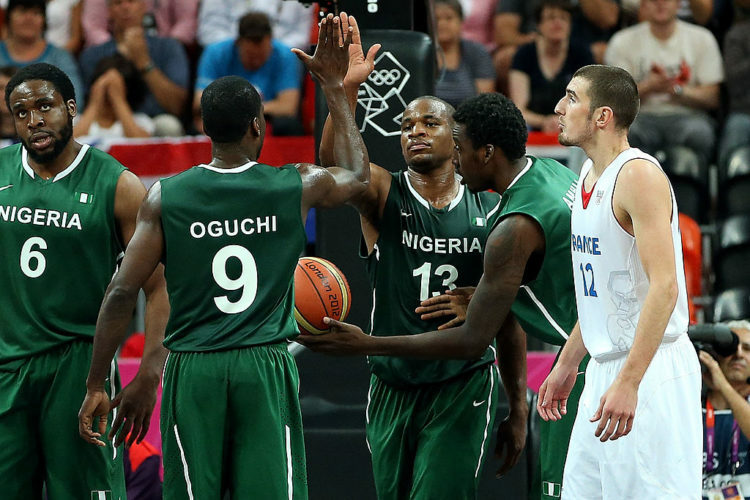 But before we talk about the famous Nigeria versus USA game, I want to take you back to the history of Nigerian basketball and why no matter what happened during game five, Nigeria was still the giants of basketball on the continent of Africa and why going forward to Rio 2016 is important to us all. Nigeria joined FIBA in 1964 and they have participated in the FIBA Africa championships 15 times since then wining medals and currently, enjoyed more success by winning the FIBA AfroBasket in Tunisia 2015, which qualified them for the Rio 2016. But all this was achieved with little support and little financial backing because once again, basketball plays second fiddle to football on the continent of Africa even though African basketball players are recognised globally. In 2011, Chamberlain Oguchi, Nigerian-American international basketball player and longtime player for Nigeria’s national basketball team decided to document the journey of the Nigerian national basketball team along with 11 other charismatic Nigerian players. The issues that African teams face when they are put on the world stage are real. The issues that African teams face when they are put on the world stage are real. This is not to make the world feel sorry for us, but to force decision makers to recognise the success they could have if they simply focus and invest in the good and possibly inspire a generation of grassroots players who will commit to their nations one day when they become established athletes. The current generation of athletes can sometimes feel disillusioned with government and decision-makers’ commitment to other sports apart from basketball. Speaking to Champ, he was passionate about what needed to change but also how they, the basketball national team, can control and slowly change the mindset of Nigeria. Here’s hoping that the government and the people to put us on the same pedestal they put the Super Eagles. Through the journey, Chamberlain Oguchi – Olympian, 2015 Afrobasket MVP, 2015 Afrobasket All-Star, 2015 Afrobasket three-point champion and 2016 Olympics point guard and the master of command for the Nigerian national team produced a four-part reality documentary that really shares with you the ups and downs of an African team trying to rewrite history with little to go on. The documentary really explores that culture, the sport, the challenges but also the commitment these athletes have to changing the face of not just Nigeria but also of the continent on the world stage. For someone like me, who has spent many years working with and around athletes, it is hard to get athletes to commit to doing a documentary that really shows their lifestyle, their true personalities and ultimately their lives for the rest of the world to see. Chamberlain through his documentary really shows this and explains why it was so important for him to get these athletes to open up and hopefully change the perception people have of African athletes and hopefully inspire the decision makers to really sit up and listen to what can be achieved with their support. Because this is bigger than just basketball, it brings communities together especially coming from Nigeria where tribal and religious wars are part of their history. The Olympic experience in London had come to a crushing end for Nigeria. As an African working at the Olympics on the night of the game, I found myself sat on the floor as a producer with my head in my hands. I was embarrassed for the team but also hopeful in knowing that, this is not the end for African basketball. If this kind of beating doesn’t motivate you to do better, then what’s the point? As hard as it is still to talk about London 2012, I asked Champ about what the impact of losing to the USA was and if it was the motivating factor for their success in Tunisia and going to Rio this summer. 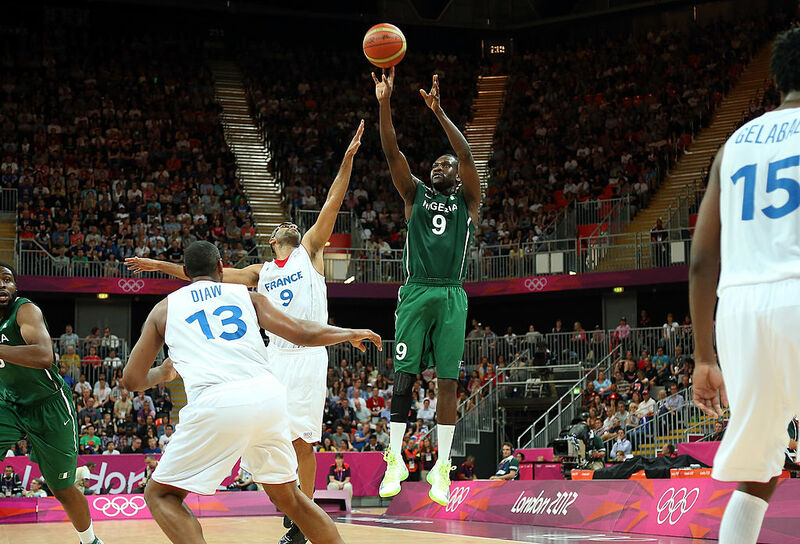 After the historic win in Tunisia, most basketball followers and lovers asked the question everyone had being dying to ask: will more established Nigerian NBA players be joining the team for Rio 2016? Given big names like Festus Ezeli, Victor Oladipo, Giannis and Thanasis Antetokounmpo were originally named on the Rio 2016 invitational list for the Nigerian national team summer, could things be changing for the better? But before that question could be answered, the Antetokounmpo brothers announced their commitment to Greece. He has also interviewed international sports stars such as Venus Williams, Kevin Durant, Chris Paul, Russell Westbrook, Luol Deng, Marc Gasol, and Pau Gasol. Whatever the outcome is this summer, the Nigerian national basketball team have created the buzz and made the rest of the world sit up and pay attention even if Nigeria itself is not paying attention. This summer is a big deal for the boys and with Chamberlain leading the team to Rio, we can only expect more success on and off the court when it comes to putting African sport on the world stage. The documentary is listed below and please be sure to follow Champ over the summer to keep up to date with this historic team making Africa proud.